Emoji vs. Language and the Winner is… | ASTRALCOM - Content Strategy, Conversion Marketing and Customer Acquisition. The growing popularity of these colorful pictographs has prompted Instagram owner, Facebook, to look deeper into the meaning and popularity of this new trend. In fact, in this article by the NY Times, “Nearly 40 percent of all text posted to Instagram contains at least one emoji in the photo caption,” according to Instagram. Mike Isaac offers an interesting perspective in his article for the NY Times and points out that Instagram discovered that as emoji trended up, the use of Internet slang trended down, and that, actually, the two trends were strongly correlated. Now you know why you’re seeing less use of “LOL” on Instagram photo captions, where that is now being supplanted by smiley face emoji. 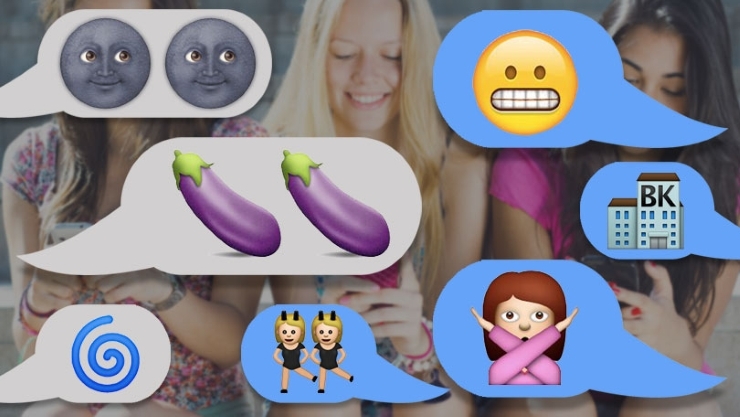 So, how soon before we start seeing emoji use in advertising proper? Need to speak the language of your audience so that you can connect with them more effectively? We can help. Just click or call us at 800.536.6637 and we’d be delighted to have that conversation with you!